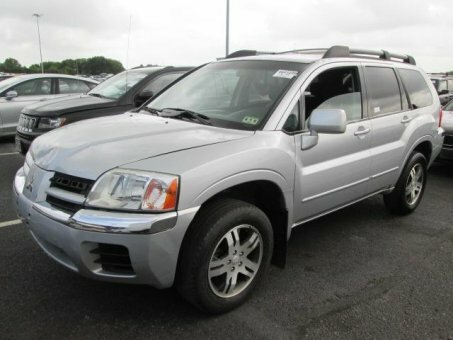 This beautiful Mitsubishi Endeavor has only had two owners! Comes with a clean car fax report, and it is a non smokers car. It is really in excellent condition inside and out. Everything is in proper working order. The A/C is ice cold too. This car should provide the next owner with many years of dependable service.